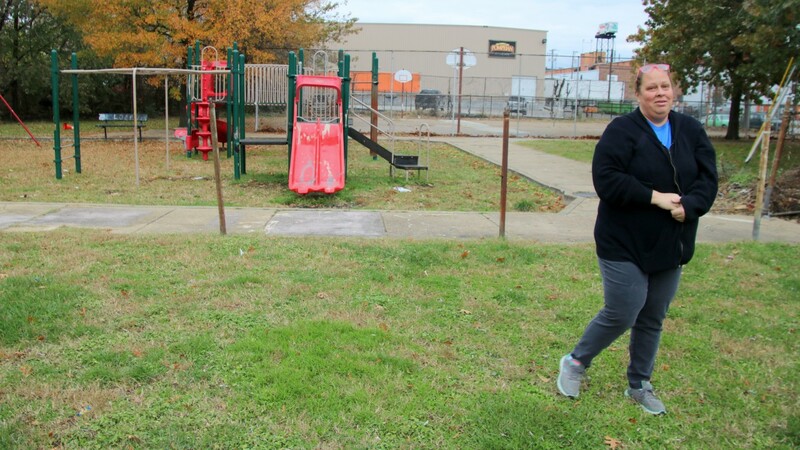 For the price of $1, the city today sold Janney Street Park, a small patch of green in industrial Southeast Baltimore, to the park’s neighbor, Pompeian, Inc. The city says it will require the olive oil maker to build a replacement park on a smaller parcel of land at a cost of $237,000 – equivalent to the “fair market value” of the Janney Street Park. It was a deal – sealed this morning by the Board of Estimates and Mayor Catherine Pugh, who visited the Pompeian plant last week – that Cathy Gentry has been fighting against for years. 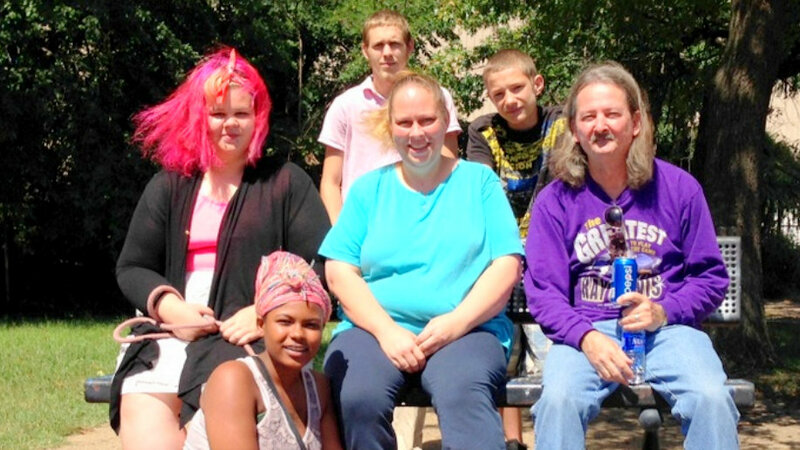 Resigned to the replacement park deal, which was negotiated by the Baltimore Development Corporation (BDC) to help Pompeian further its expansion plans, Gentry and her neighbors in the Kresson community wondered if and when it would ever move forward. So she was surprised to learn yesterday that the sale was coming before the Board of Estimates this morning. But what really surprised her was one provision of the deal described in the BOE agenda released on Monday. A second replacement park (no location specified) would have to be “of comparable size and scope” to the first, and this time the company would have to pay full price for the land instead of $1. “But basically, they’re letting Pompeian build the park they promised and then just tear it out in the future if they want,” Gentry said. “What, really, was the point of all this?” she asked. 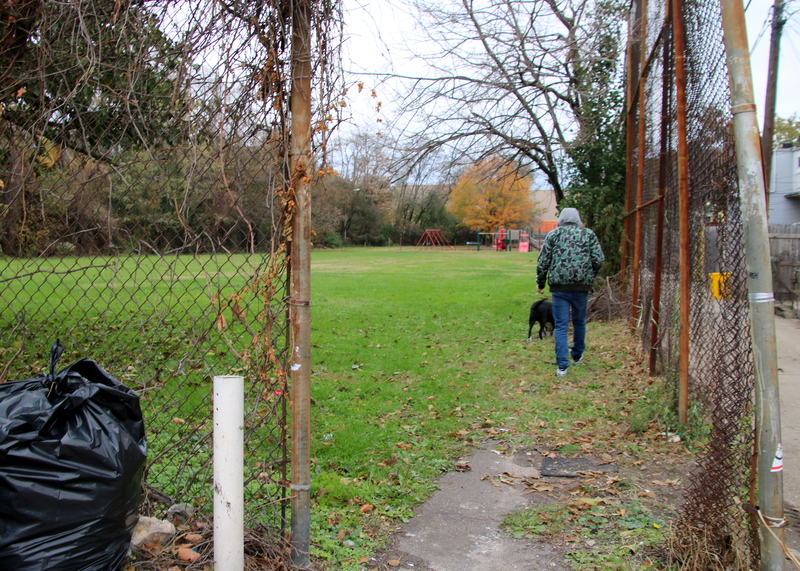 The neighborhood did what it could to save the park, located at 140 North Janney Street, Gentry said. They held meetings with city officials, circulated petitions in Spanish and English, suggested alternate locations for the the company to purchase or lease. Since then, none of the officials they contacted responded requests for information and the park has fallen into disrepair. 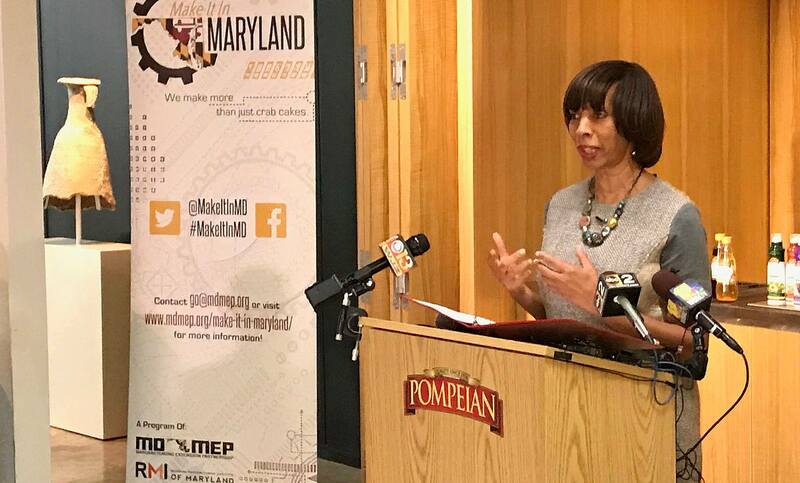 Meanwhile, the whole city heard about Pompeian’s growth plans last week when the company invited Mayor Catherine Pugh to “celebrate” its increased sales to Walmart and the addition of new jobs and equipment. “We are excited to be a part of this expansion,” Pugh said to executives from Pompeian and Walmart as well as to elected officials and other dignitaries. Gentry and her neighbors were never informed or included in the celebration at Pompeian headquarters. “We’re right next to the place,” she said, noting that the company’s orange trucks often rumble up residential Janney Street, ignoring the “No Trucks” sign. The park’s immediate fate remains unclear. Pompeian has not returned a request for comment. The BDC confirmed details of the land development agreement, but little else. “The Developer has agreed to expend One Million Dollars ($1,000,000) over the next five (5) years from the Effective Date” of the agreement” was the emailed statement of BDC spokeswoman Susan Yum. Completion of the replacement park “shall be a condition of settlement upon the sale of the property,” she added. 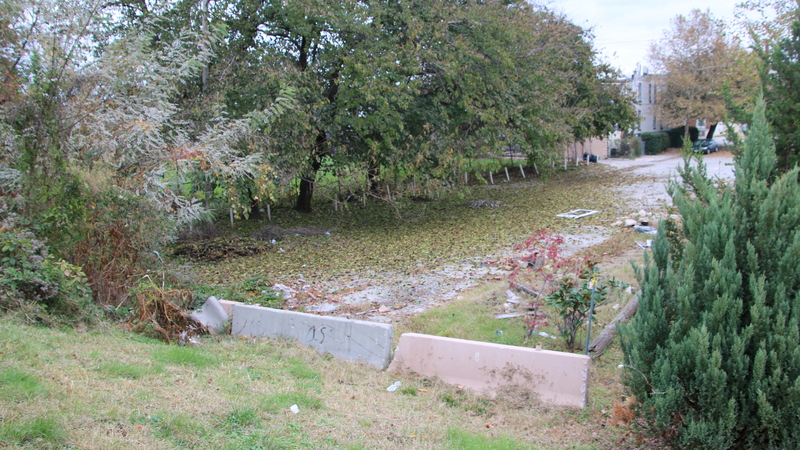 The mother of three explained what the community uses the land for now. Older kids play on the basketball court, where only one hoop remains. Younger children use the swings and graffiti-covered play equipment. Sometimes people string a volleyball net up on two poles. The neighborhood, northeast of Highlandtown, was once home to Italian-Americans. These days, she said, it’s a mix that includes Spanish-speaking people who live in rental housing and enjoy playing soccer on the park’s open field that faces the Janney Street homes’ backyards. “My kids used to play baseball on that field,” said Gentry, noting she is about to become a grandmother. At Least, Save the Trees? Workers doing measurements and placing stakes recently gave the neighborhood some clues as to how far Lot 21A, now sold to Pompeian, cuts into the open soccer field – about three quarters of the way, at least. That leaves just enough space for a playground and small basketball court, sandwiched between an expanded Pompeian and the Loading Dock property. The 43-year-old, who has lived in the neighborhood the last 25 years, said her expectations for the future are low.